The first camera I ever owned was a Nikon Coolpix. As a hybrid point and shoot, the Coolpix had the form factor of a DSLR, but capitalized on an easy-to-use LCD screen for composition, instead of an advanced viewfinder. 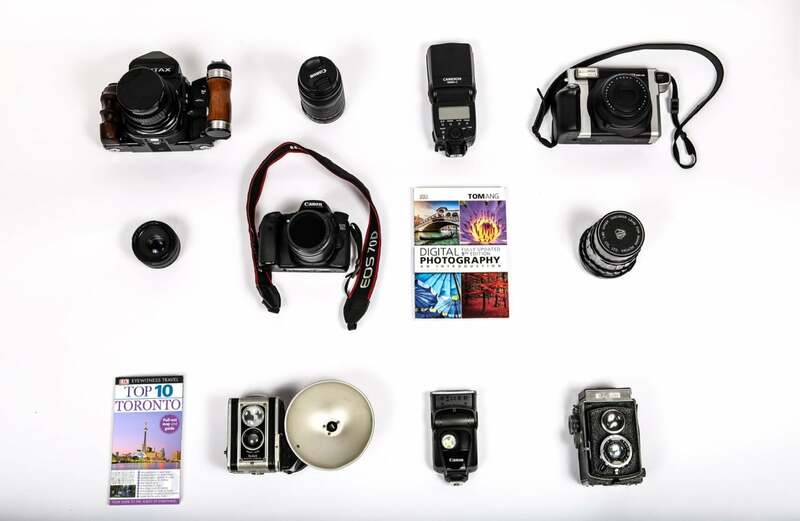 It was a camera that eased me into photography and kicked off a lifelong passion that has given me the opportunity today to work as a freelance photographer and journalist. This year I checked a New Years resolution off my to do list on the asap. I ran around Toronto in the frigid cold of January (a heroic feat unto itself) while clutching my Canon 6D, and using Tom Ang’s Digital Photography: An Introduction (DK Publishing, 2018) as my guide. I used the bestselling book as an instruction manual on how to take fantastic photos, incorporating its lessons into a variety of scenarios, from shooting the extravagant interiors of Casa Loma to the neon lights of the Distillery District’s Light Festival. Digital Photography covers everything from basic composition and prevailing theories – the rule of thirds or the sunny 16 – to the more complicated theories such as the inverse square law. One of the best features of the book for budding photographers is its series of “photo projects,” which help you perfect everything from shooting a glowing cityscape at night to the hustle and bustle of Torontonians navigating the TTC in the early hours. Informative and easy to understand photography projects are the heart of Digital Photography, which offers 16 scenarios that each span multiple pages and include tips, tricks and suggestions on how to get the most out of unique circumstances. I focused on my five faves: portraiture, night, architecture, macro and documentary photography. As someone who’s lived in Toronto for a number of years, not only did these projects give me a chance to challenge myself, it also gave me an opportunity to enjoy a staycation of sorts, exploring the city’s world-class tourist attractions. 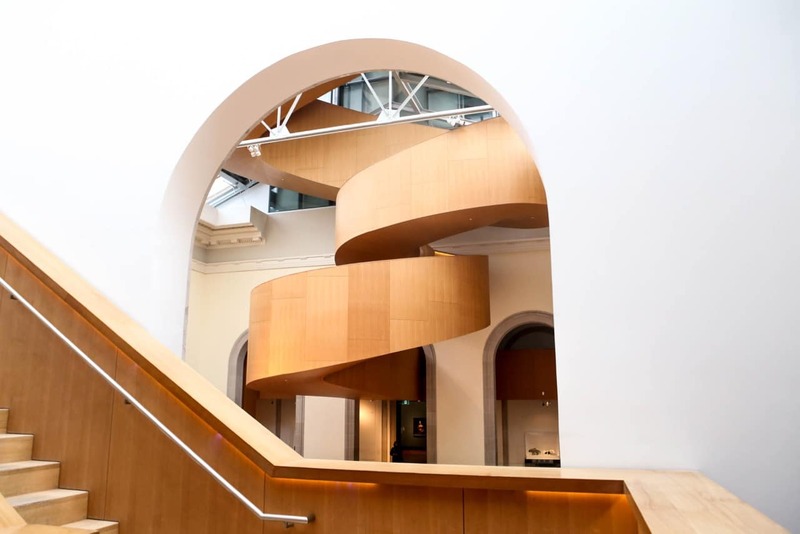 Completed in 2008 Frank Gehry’s Baroque stairs at the Art Gallery of Ontario combines a sense of simplicity and creative wonder in one spiralling motion. It’s one of my favourite pieces of architecture that doesn’t rely on gargantuan size in order to impress. I chose this photo of Gehry’s creation, framed through an archway to emphasize how fluid the sculpture can seem depending on where you are in the AGO. It’s a piece of art hiding in plain sight that often goes overlooked in a space full of wonder and beauty. Macro photography has always been interesting to me because it’s far more complicated than most people believe. For my macro experience I took to the city’s historic St. Lawrence Market to shoot different types of food that were on display. I went earlier in the morning so it was strange seeing the market so quiet and empty. 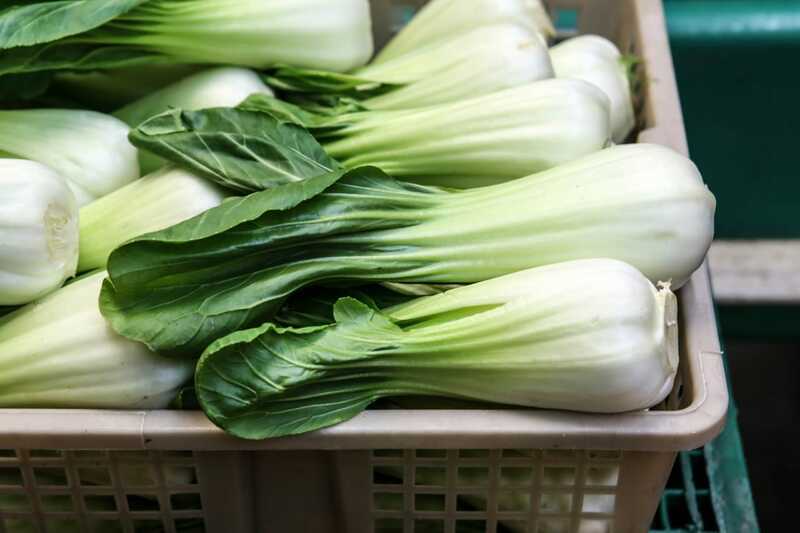 I decided to use this photo of freshly sourced bok choy because it highlights the difficulty to macro photography in terms of trying to place the entire subject(s) in focus. I love the vibrant greens of this shot and the friendly questions from the owner were a real plus. Usually I shoot my portraits in a studio I’ve set up in my home, but for this project I incorporated the Ripley’s Aquarium of Canada into an environmental portrait of my partner Renee. 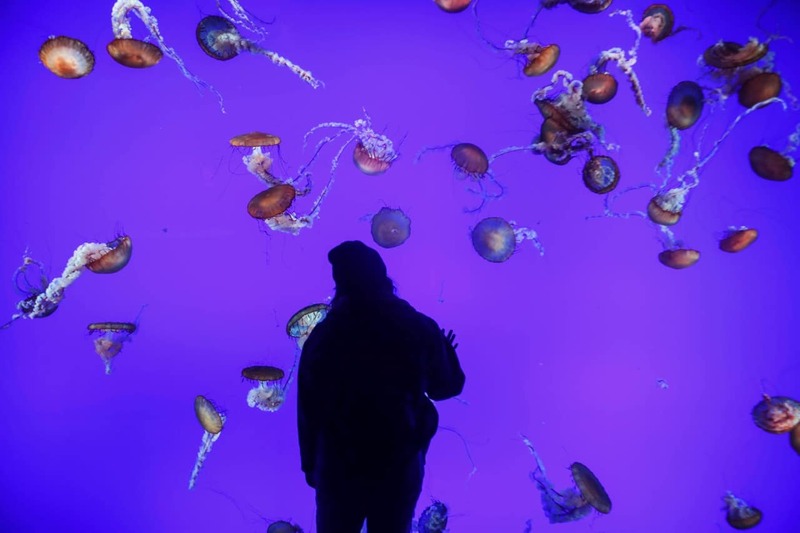 I thought the funky lighting of the jellyfish exhibit cast a striking outline of her, but it also sums up the enormity of the space itself. While not a direct portrait of her, I thought the movement and colour of the jellyfish contrasted her static pose as she takes everything in. The act of capturing a story through a visual medium can adequately sum up documentary photography. It’s approaching people, places and things with a sense of empathy, trying to absorb the experience in front of you. 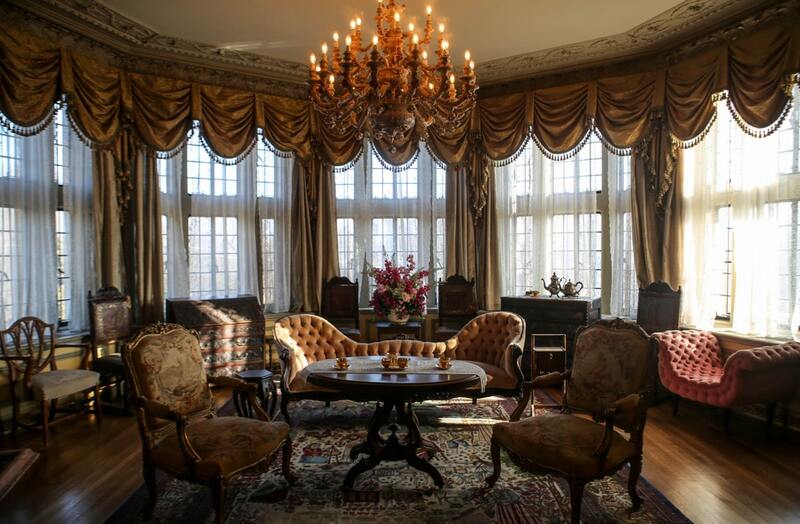 While not traditional documentary photography, this photo taken at Casa Loma sums up a story the entire castle is there to tell: the lives of the people who lived and worked there were open to us. I felt like I was able to walk side by side with people from decades past, putting my busy life on hold for a while to focus instead on those who undoubtedly shaped the city we live in. Night photography is quite deceptive. For one, it often requires additional equipment that isn’t always necessary for spontaneous moments like street-style shooting, namely a tripod. But moving around the city at night offers up a completely different perspective of a place you might know fairly well, and even street photography at night is absolutely different after the sun sets. 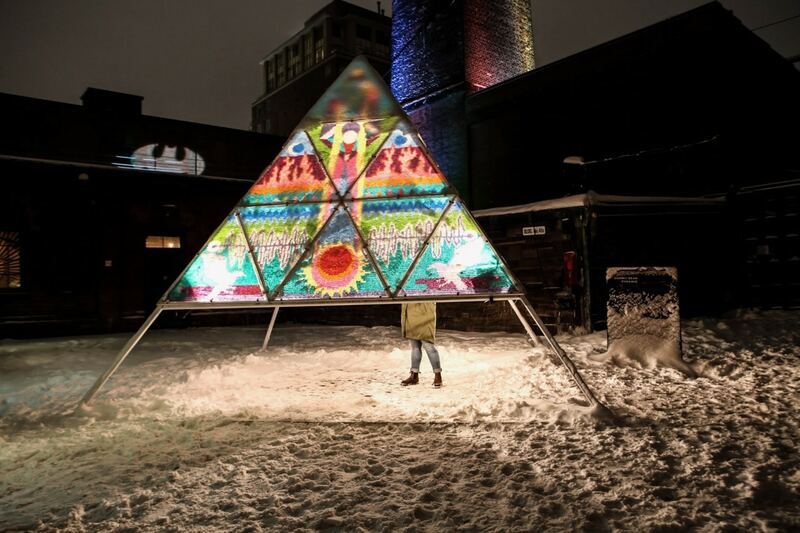 This photo features one of the glowing exhibits at the Toronto Light Festival in the Distillery District, which highlights the interactive nature of the festival as people are encouraged to move around the space and view the installations from different angles. I started off 2018 with a bang, touring Toronto from behind a lens, which forced me to flex certain skill sets that I don’t use often. By using Digital Photography: An Introduction as my guide I came away with a new-found respect for the principles of doing digital photography right.